Welcome to the July 2016 Edition of the PE Playbook. 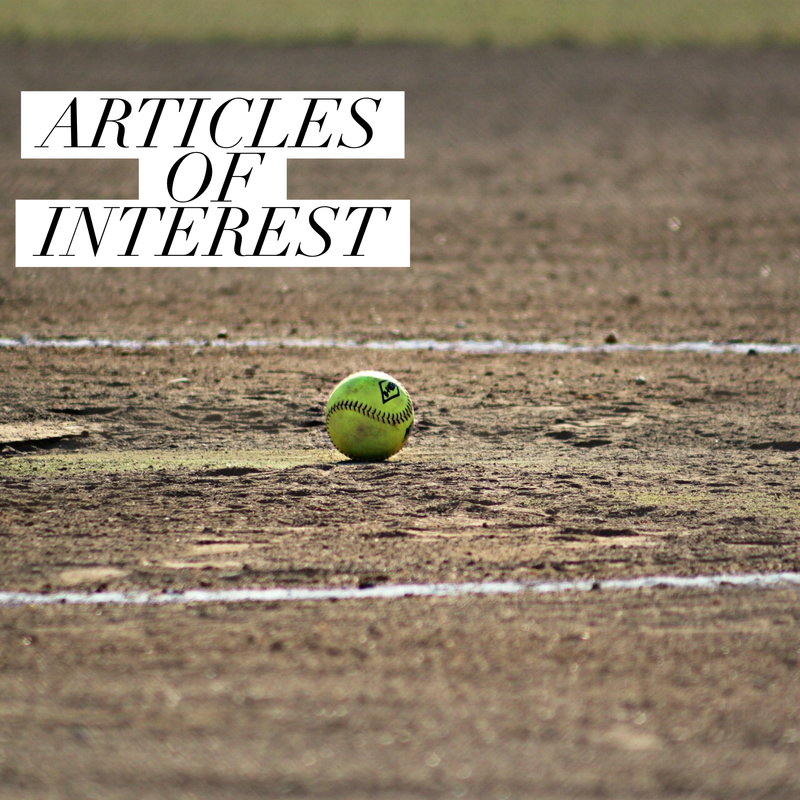 The PE Playbook is a review of blog posts over the past month that are specific to Physical Education or Youth Sport. 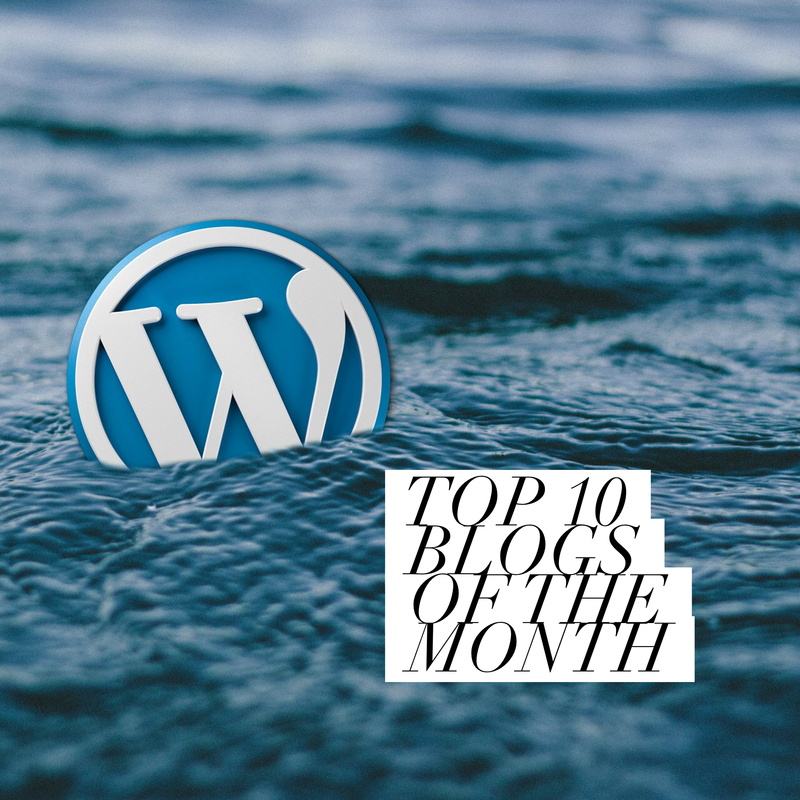 Its about bringing these blog posts into a format that is easy to find, use and share. Hopefully this will result in more PE Teachers (and others) reading them and engaging with them. 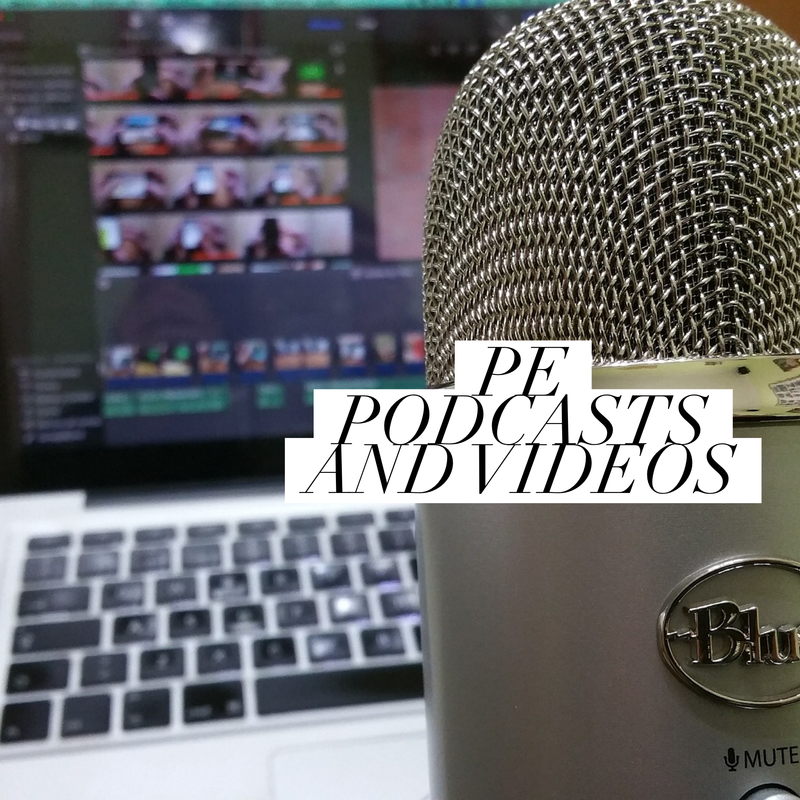 If you have any feedback about the presentation or content of the PE Playbook then please let me know in the comments section of this post or via @ImSporticus. 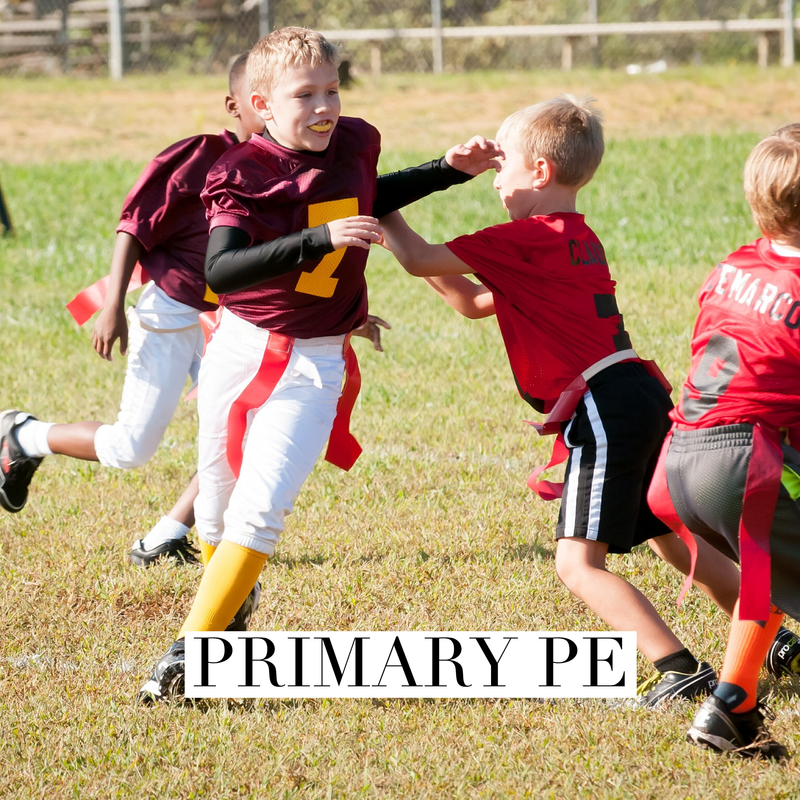 Previous Editions of the PE Playbook can be found here. 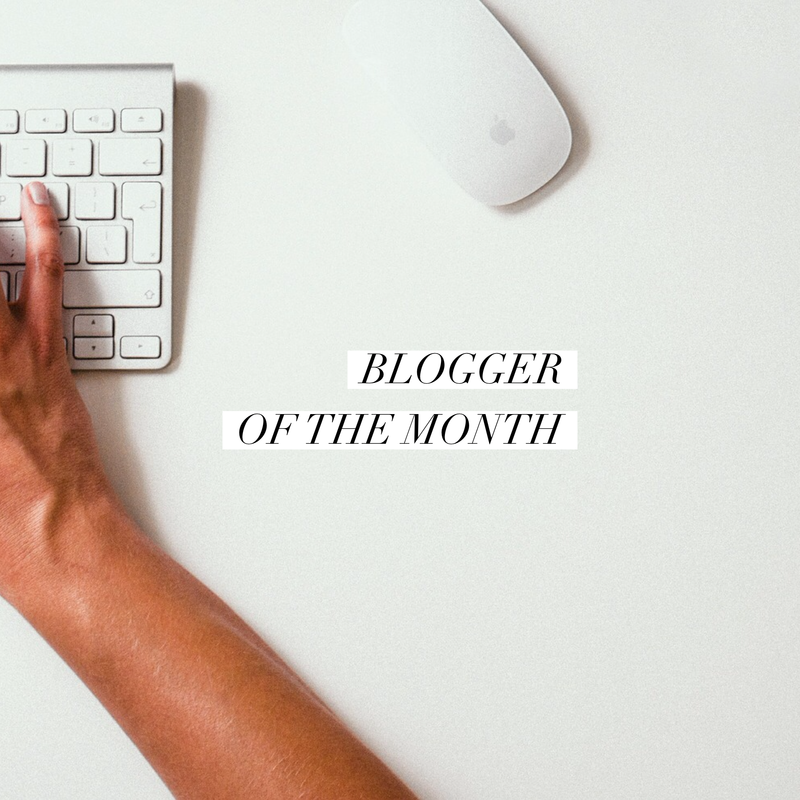 Renee Cabassi is a Health and Physical Education Teacher from Australia and blogs at Aim High, Jump Often. Her blog is a personal reflection of her teaching, mainly focused around integrating technology into her teaching and her students learning. This month she shared her practical of cooperative learning in Cooperative Learning in Phys Ed – Self reflection and brainstorm. 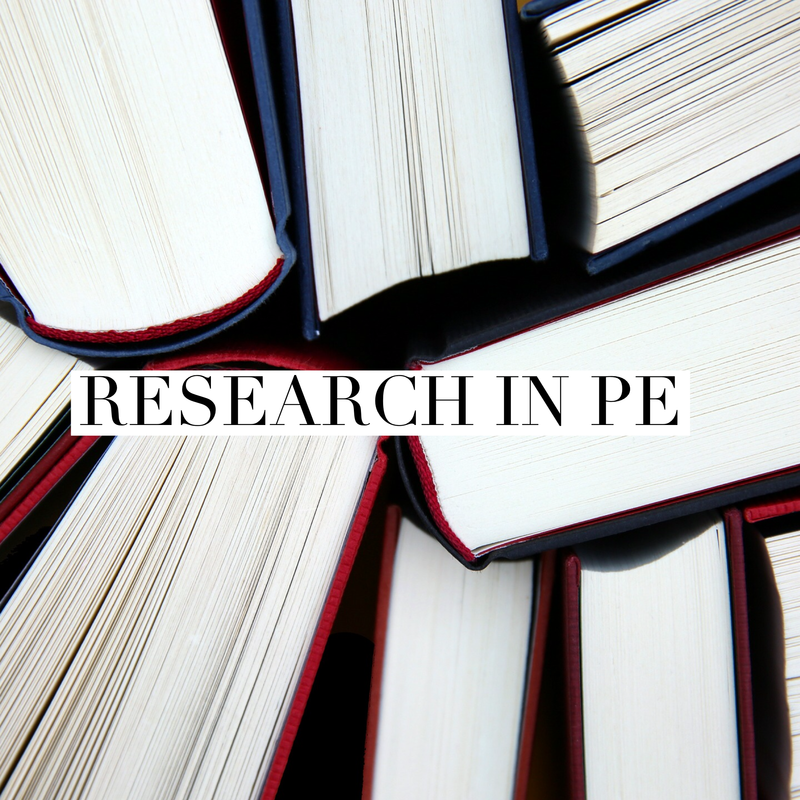 It helps as a PE Teacher to see how other practitioners have interpreted the research and model benchmarks and incorporated it into their practice. The sharing of practice in this way allows us to look at our own provision and see what can be tweaked, changed or altered. 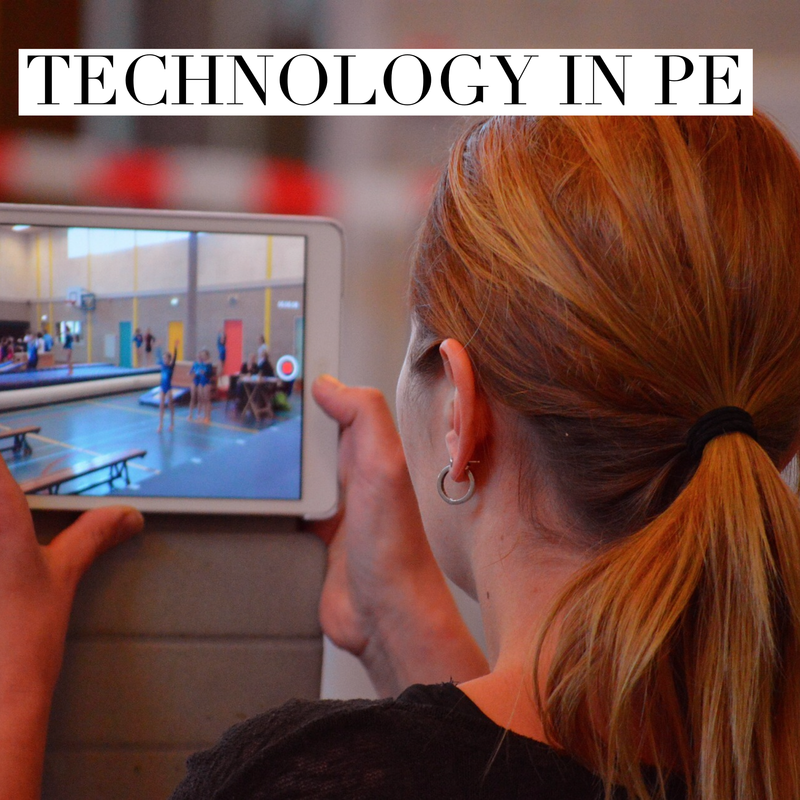 In Tech integration in HPE: Linking, discussing, exploring, observing and brainstorming, Renee allows us to see where her discussion with other PE Teachers has taken her, and she offers some good advice about sensible and sensitive integration of technology within lessons. I feel this is one of Renee’s real strengths as a blogger and recommend any other PE Teacher who is looking to blend technology into there lessons to check out her previous posts such as integrating technology into Sports Education and also her advice to new teachers who want to explore technology as a form of pedagogy within PE. “Learning Dynamics” and “Learning Dynamics (part 2): Self-Organisation” by Mark Upton promotes a complexity view to the world and learning, one that sits between clockwork Taylorism and utter Chaos, to help us make sense of what we see and do. How do we get children active? by Ed Cope is a literature review of what t makes the most appropriate coaching/teaching approach when delivering to children, and should be read by all PE Teachers and youth coaches of sport. 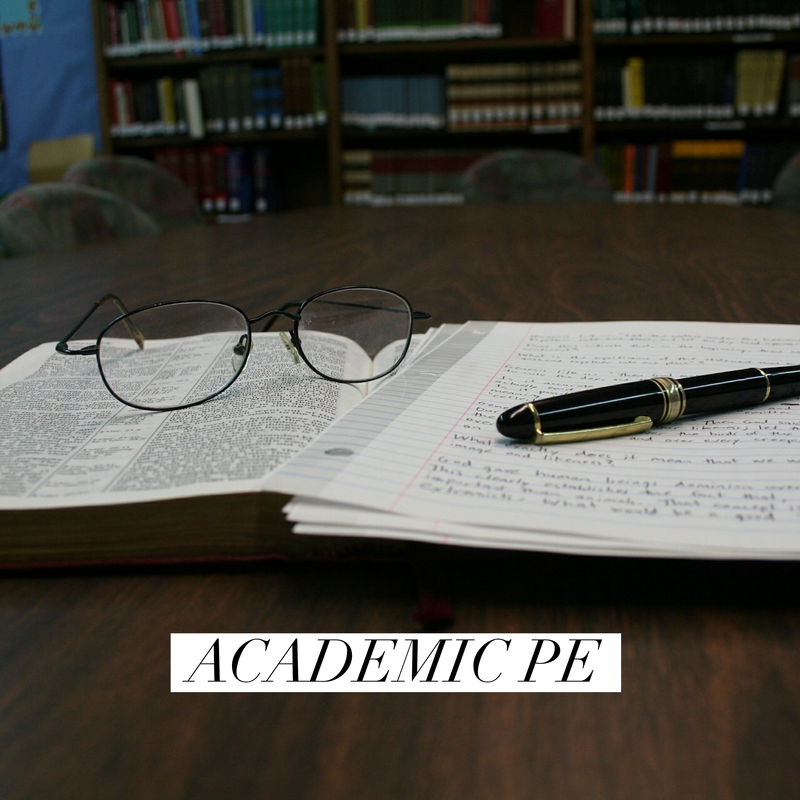 Assigning roles within small teams in PE by Justen O’Connor questions the practice of assigning specific roles within PE learning teams, and suggests that we many be able to allow the children to pick roles best suited to their strength and the task at hand. Will “Pokemon Go” contribute to an increase in physical activity amongst young people? by Lee Andersen explores what he thinks might be the impact on augmented reality games on promoting physical activity in children. What About Sport? Sport Needs Health; Health Needs Sport by Richard Bailey asks why when creating health policies there seems to be an absence of discussion about sports role within this. Solving the Puzzle of Training Young Athletes by InformedinSport asks us, when planning training programmes for children, to be aware they aren’t mini adults and that the training should be adapt to where they are in their athletic development. Encourage critical thinking at all levels of the game (Even if it means rocking the boat) by Mark O’Sullivan shares some insightful thinking about development in youth sports and encourages us to do the same in our own contexts. Can You Really Change? 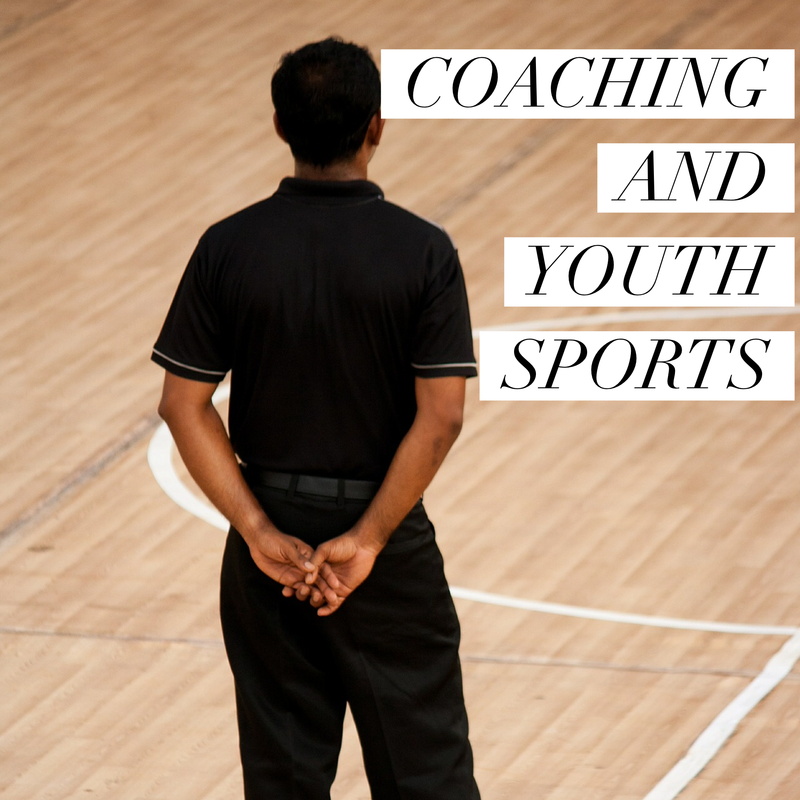 shared by Get Sport IQ acknowledges the challenges and difficulties that it takes to change our teaching and coaching habits, then offers some sound advice in how we can go about overcoming them. What would you like to see in a marking policy? 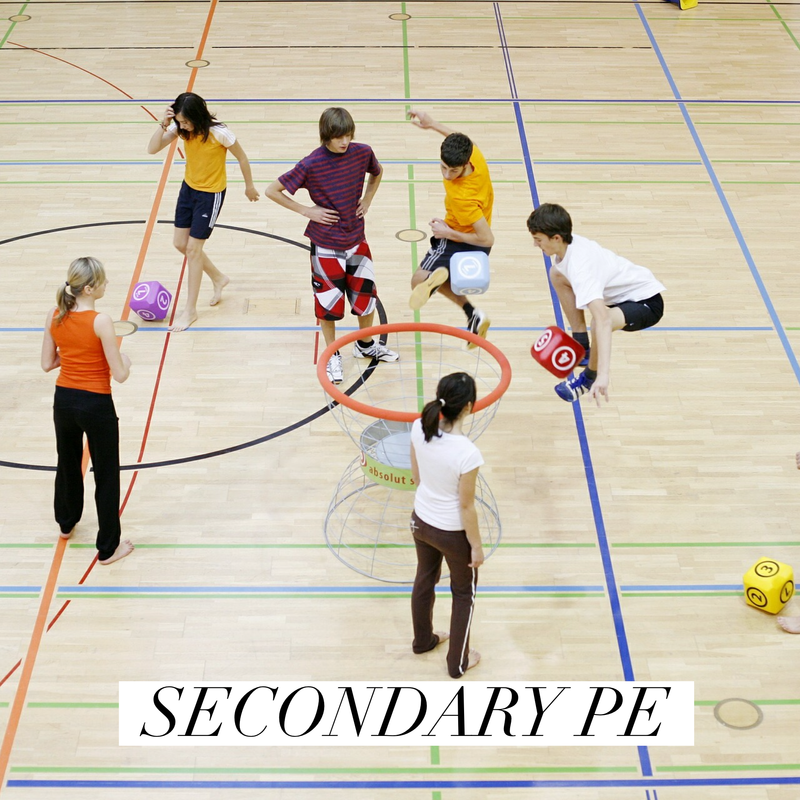 8 Minute Musing | Primary Teachers, Do You Enjoy Teaching PE? 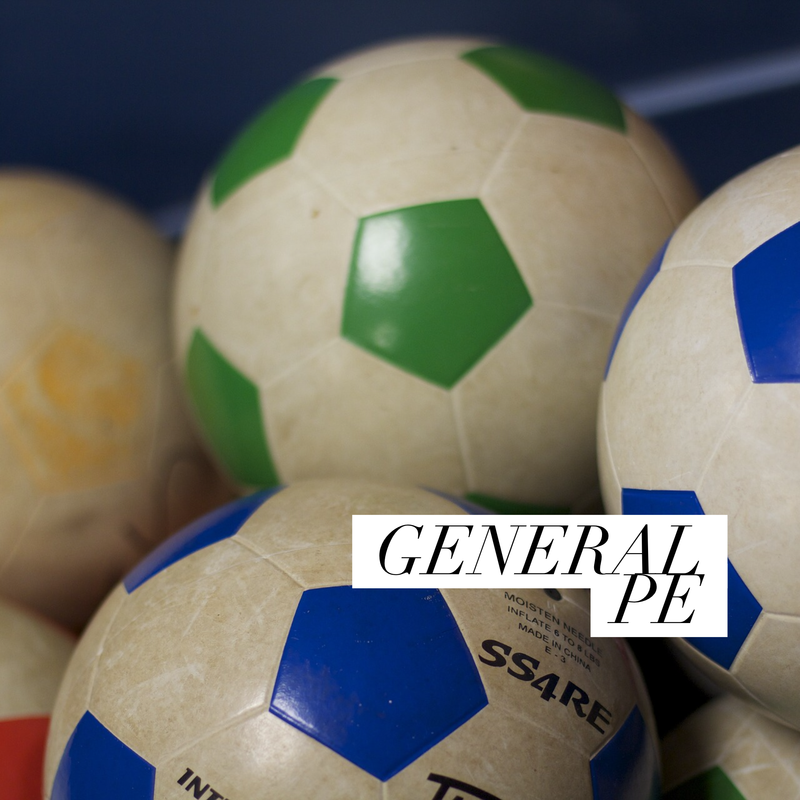 Tania Swift | Is Your Early Years PE Provision Good Enough? Guru or Coach – Who do want to learn from? Football and Health: what we know and where do we go? We may know what we are looking FOR but do we understand what we are looking AT? How do older people feature in the new UK Government sport policy? Next Post Still drowning, only better.